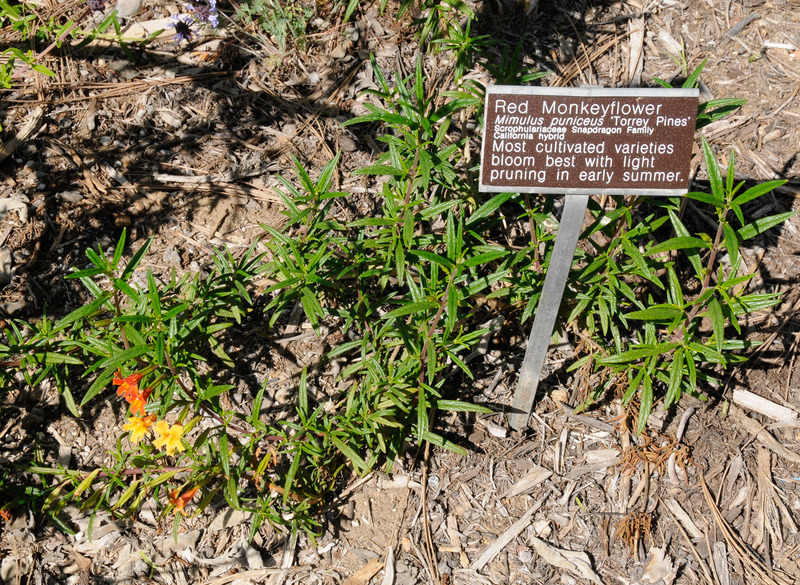 This monkeyflower is a cultivar, not found in the wild. 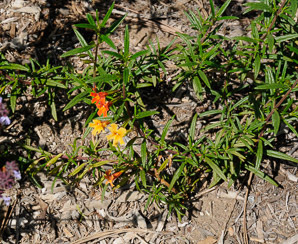 I was unable to find out why it is named after Torrey pines, but it is probably derived from Mimulus arantiacus var. 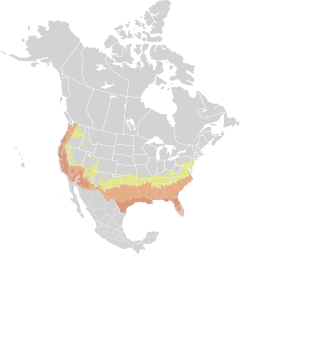 puniceus, which is found at Torrey Pines State Park. Identification: The flowers of this cultivar are red, about ¾" (2 cm) long. 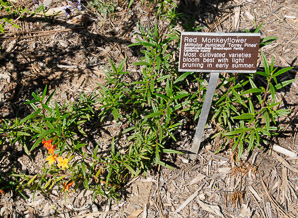 Plants are up to 4' (1.2 m) high, with sticky deep green leaves 1-2½" (3-7 cm) long. 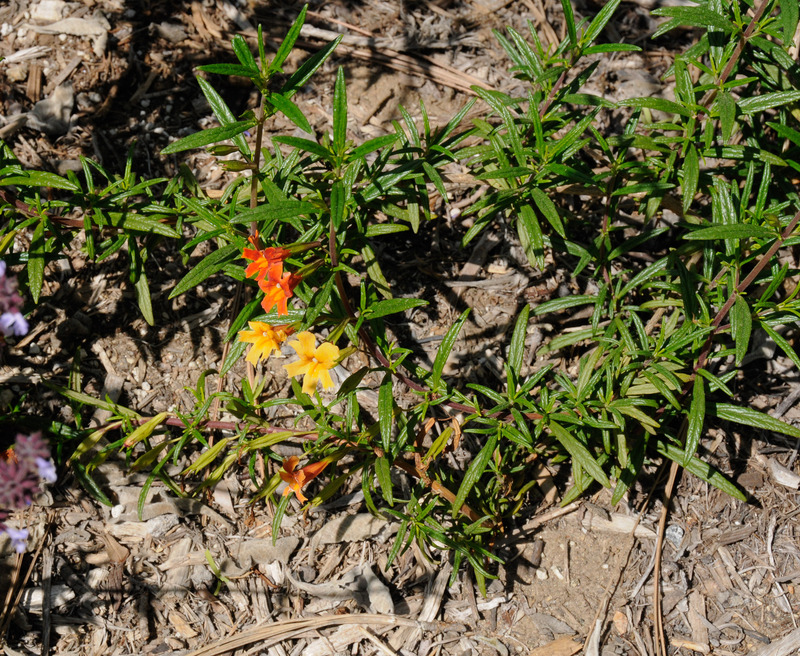 Mimulus puniceus ‘Torrey Pines’ description by Thomas H. Kent, last updated 12 Oct 2018.